Welcome to this line dancing site! We all have important values and ideas, things we care about and want to share. We want to let other people know how they can join in and make all our lives better. 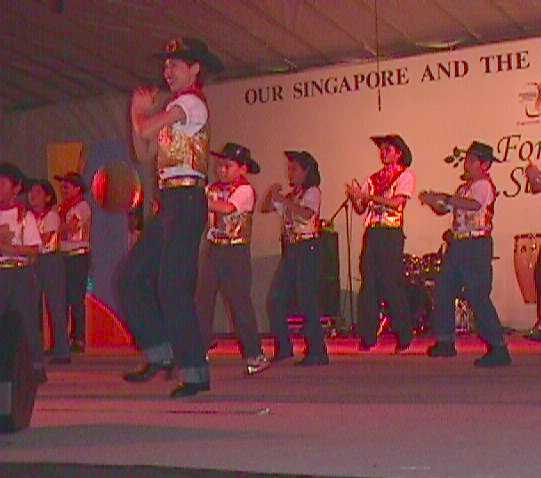 This site is dedicated to line dancing in Singapore. As communicating isn't always easy, we'll try to include photos and images that convey our message better. We'll also try to include specific event information. These pictures also show how much fun we have. This website is first published on 9 August 2000.